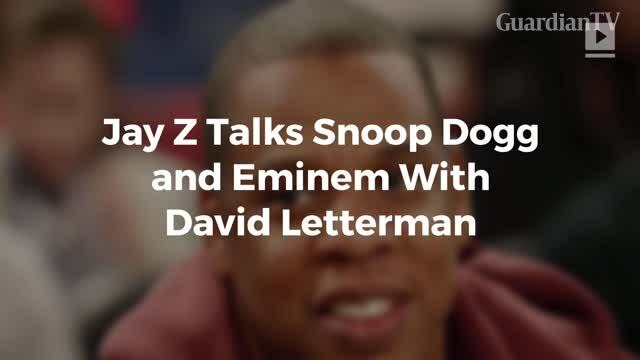 Jay Z Talks Snoop Dogg and Eminem With David Letterman. 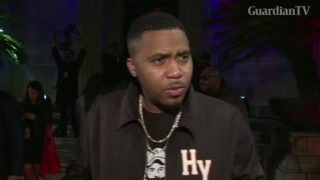 The legendary rapper was the latest guest on David Letterman's Netflix show, My Next Guest Needs No Introduction. It's the fourth episode of a six-episode run as part of the show's first season.